While I don't have concrete preorder numbers (I don't work for Korg! ), the MS-20 Mini is already a hit thanks to preorders by many synth enthusiasts. 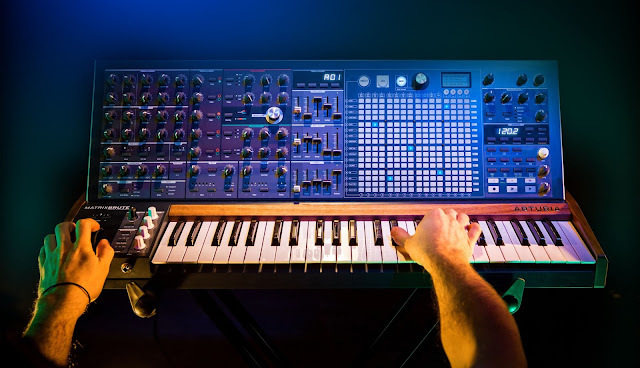 The promise of retro look, feel, and sound combined with modern reliability has made the MS-20 Mini this year's Arturia MiniBrute, which sold out for months after last year's NAMM show. Fortunately for Korg, their larger infrastructure should mean more people are buying sooner-- and increasing Korg's incentives to take the remakes further. Here's a few choices for Korg to consider. The Mono/Poly (and I literally pronounce it Mono-Poly, not Monopoly, because that makes more sense) is the logical choice for Korg to take next. 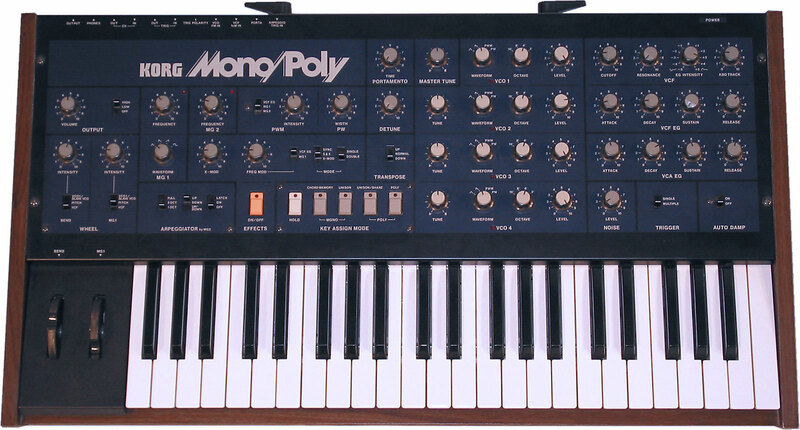 The Mono/Poly is incredibly popular and a staple in the Legacy Collection, which represents some of the best of the best from Korg's vintage line. 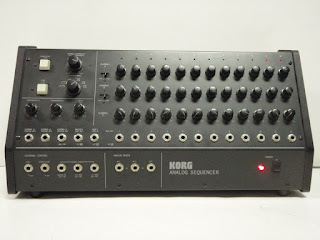 Its voice architecture means that Korg would only have to add two oscillators, and at the loss of the patch bay system, might even be able to keep it around the $600 range (after all, assuming Monotrons are $50 bucks a piece, this could easily be $700). 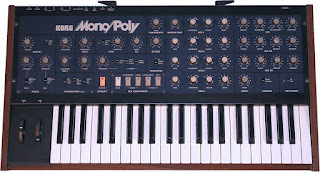 The Mono/Poly would also take a stab at the Polyphonic market, which customers have been dying at a sub-$1000 price. Keeping in the Legacy Collection, the PolySix would also make a great choice. While the total oscillator count would triple from two to six and inevitably drive the cost up, if Korg could keep this under $800, or at least $1000, this would be a smash. 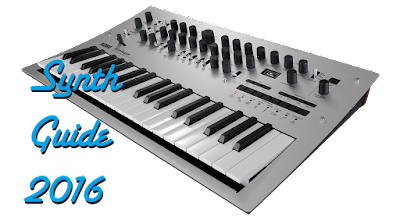 Every forum of synth players begs for that dream polyphonic analog synth that won't break the bank, and the PolySix could be it. If Korg did choose to revise this Roland Juno competitor, they would need to keep it at full size-- the 85% key size wouldn't fly for anyone playing polyphonically. Regardless, if under a grand, there wouldn't be anyone who could turn their back from it. The PolySix sounds awesome. 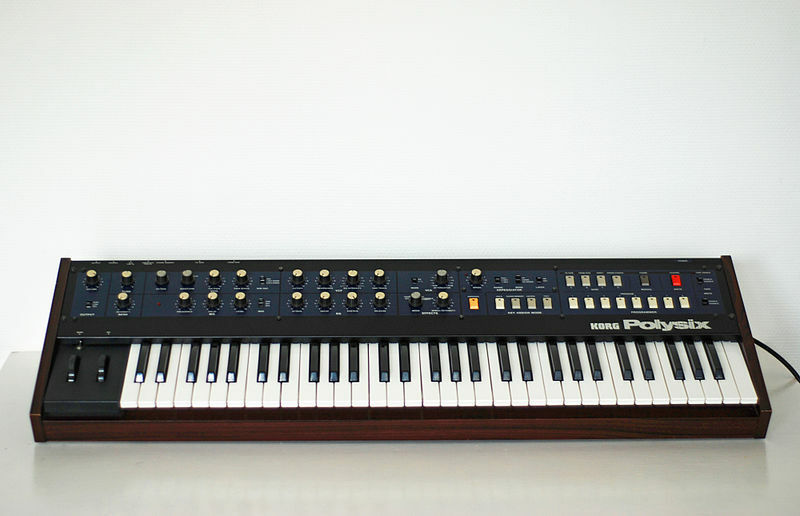 A note here-- vintage PolySix's often float around the $1000 mark, so the lower the price the better for Korg. The original didn't have MIDI, so between retrofitting, repair, and upkeep costs, a shiny new PolySix would easily be more enticing. The Trident hasn't made a big splash on many people's radars due to its rarity, and its current price in eBay figures can be astronomical. But the Trident is special-- a secret weapon to many. Phoenix is one of the users of this mysterious beast, and you can bet those big warm pads on their records aren't all credited to the CS-80. If you've heard this thing, you know that it's criminally underrated (read the user comments on VSE!) The rarity of this synth has always kept it out of public eye, and because of its unattainability, you rarely see posts praising its sound. 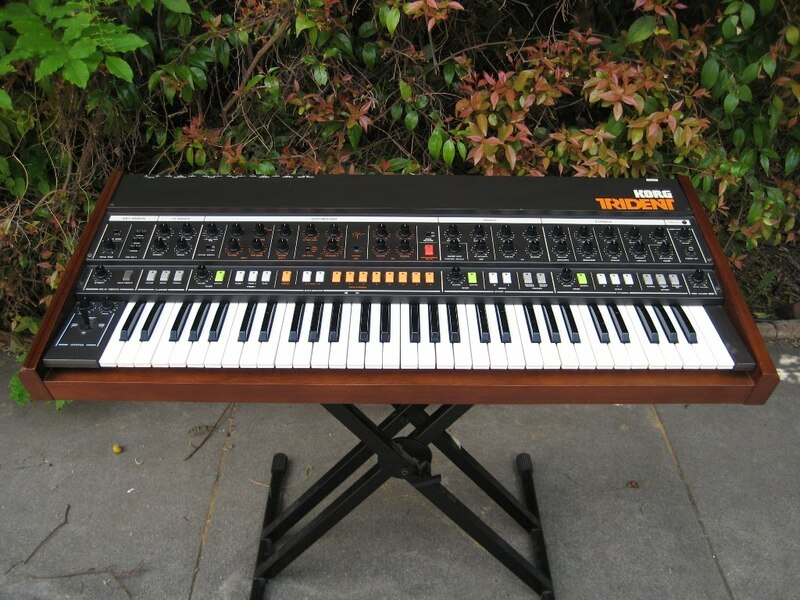 I highly doubt Korg would remake this, but if they did, a reasonable price and the warmth and depth of this instrument would make a deep dent in some wallets. So if so many have bought the MS-20 Mini, how could Korg enhance the experience? One way would be to also remake the SQ-10, the incredibly fun sequencer that was sold as an add on to the original MS series. If you've played with the iMS-20 app, you'll know how much fun this is to use. Routing modulations to the parameters of a synth is such a great way to create sounds, and it's uncommon for other analog synths to have this sort of modulation. Of course, if Korg ever took this route, there would be a heavy need to have the SQ-10 play nice with DAWs. But the functionality overall of this module would give it a low price, and make it an easy buy for owners of the MS-20 Mini. So what do you think? What should Korg remake next? Or should they expand on an old idea? Hit me on up Twitter and let me know what you think, or let Korg know how you feel (and make one of these a reality! ): US, UK, Inc (Japan).